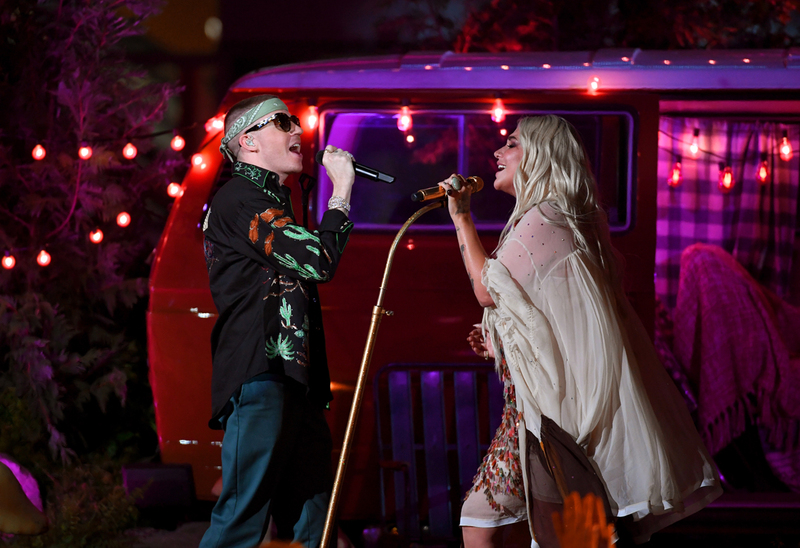 Macklemore and Kesha perform during the Billboard Music Awards. When: August 2-4, 8 p.m. Details: It’s the last weekend to catch Jon Carr’s comedy, which Dad’s Garage bills as “Atlanta meets Dragon Con,” about a Spider-Man and Star Wars-loving black man who doesn’t always live up to his family’s expectations. When: August 4, 2-10 p.m. (VIP starts at 12 p.m.); August 5, 12:30-7 p.m. Details: The local craft beer favorite will spend the entire weekend celebrating their 7th anniversary with plenty of limited-run beers, including their anniversary brew Tie 7 On, a double dry-hopped IPA. The party also features live music and food-for-purchase from Doggy Dogg, Okyaki, Say Cheese Sweetcakes, and more. Details: Indulge in chicken wing samples from 30 different Southern restaurants, including Canoe, Ladybird, Bhojanic, and more. A ticket also craft beer, wine, and cocktail tastings. The event, which is put on by Taste of Atlanta and Springer Mountain Farms chicken, benefits Angel Flight and Second Helpings Atlanta. When: August 6, 7:30-9 p.m. 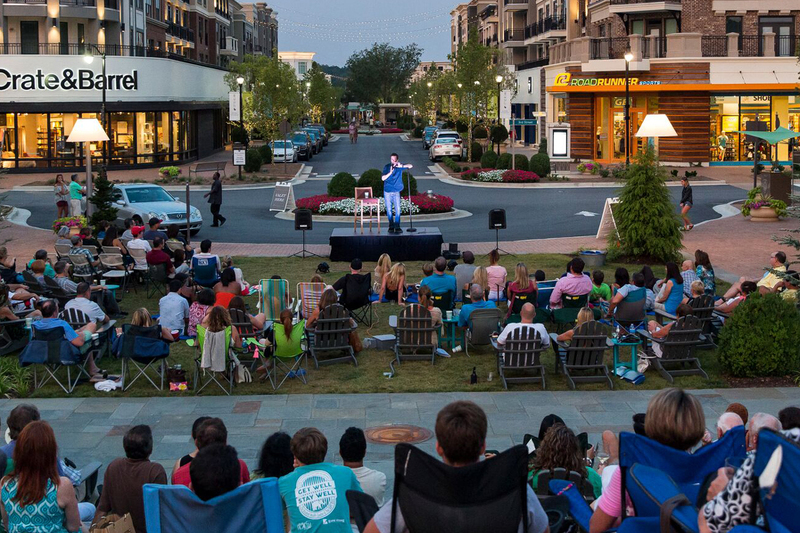 Details: Until October, on every first Monday of the month, Avalon hosts free comedy nights. Enjoy live stand-up, drinks specials at Coletta’s walk-up bar, and lots of laughs. The headliner for August will be Bone Hampton, and the event is recommended for ages 13 and older.